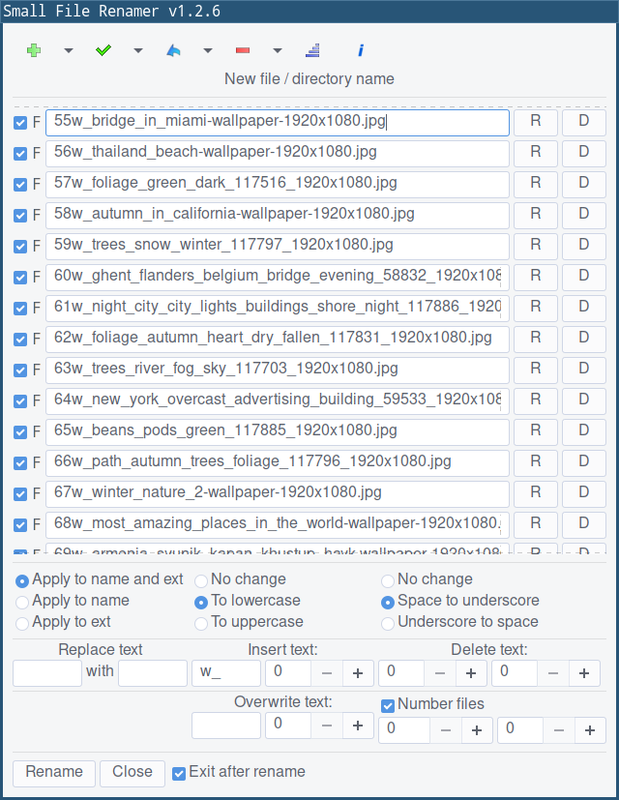 Small File Renamer is a program for renaming files and directories. File names should be in unicode format. separately or with some other program. this program and there were no problems.